We're looking for the best people to join us. The Washington State Department of Transportation is the steward of a multimodal transportation system and responsible for ensuring that people and goods move safely and efficiently. In addition to building, maintaining, and operating the state highway system, WSDOT is responsible for the state ferry system, and works in partnership with others to maintain and improve local roads, railroads and airports, as well as to support alternatives to driving, such as public transportation, bicycles and pedestrian programs. WSDOT provides and supports safe, reliable and cost-effective transportation options to improve livable communities and economic vitality for people and businesses. Read more about Results WSDOT and the agency's emphasis areas in our Strategic Plan and Gray Notebook. We strive to be an employer of choice - attracting and retaining a skilled, diverse workforce - valuing employee development and engagement, supported by a modern work environment. We seek to understand, be sensitive to, and employ a workforce that reflects the many diverse communities we serve. All businesses desiring to work with us will have fair and equal access to contracting opportunities. Our projects and programs are developed with community input and embrace the diversity of our state. We collaborate with our partners to make the right investments, in the right places, at the right time, while using the right approach. Our investment choices are guided by multimodal performance outcomes in order to achieve a truly integrated, sustainable transportation system. Safety is our highest priority. 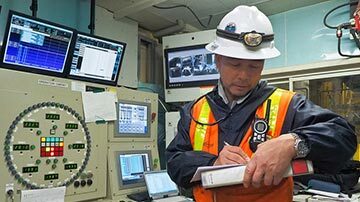 We are committed to improving safety performance and embracing a safety-first culture. Read 5 simple things you can do to make your workplace safe. 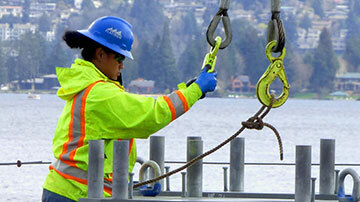 A career at WSDOT is a career where you make a difference in people's lives every day. You will help drivers get where they want to go and get there safely. More than just a paycheck. Employee benefits are not just about the kind of services you receive, but also your personal contribution to them. Washington State Government offers one of the most competitive benefits packages in the nation. 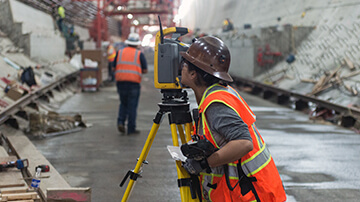 WSDOT provides professional assistance to all employees by actively assessing, designing, administering, delivering, funding and evaluating training and organizational development.